As far back as the late 90s, David Cage with Quantic Dream had been preaching the mandate of the ’interactive movie’ for video game. 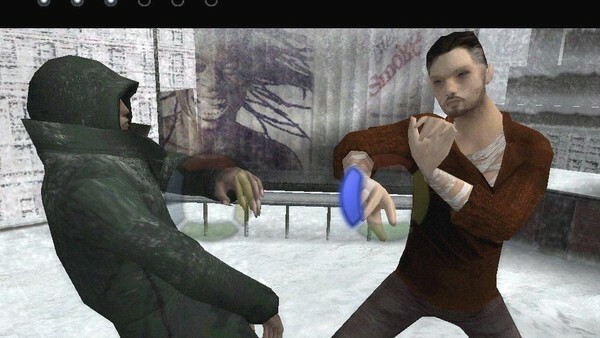 The first major push was in 2005, when Fahrenheit (Indigo Prophecy in the US territories) dropped for current consoles. Truly the first of its kind, the game was too ambitious and tough to categorise for many journalists. Despite some solid accolades, most gamers were left confused by its mechanics, and the response reflected in mediocre sales, with it written off as a one-off oddity. Despite some rusty edges, Fahrenheit set the precedent for a new type of interactive storytelling. The engrossing plot is filled with sharp twists, emotional pathos and quality production, even if - like all of David Cage’s output - it implodes in the third act. Still, the bar it set is hard to ignore. The cult reputation of this unique experience built over the years, helping create a user base that jumped on Cage's follow-up Heavy Rain, resulting in its sleeper success. The boundary pushing also grabbed Sony's attention, whom have nurtured and supported Quantic Dream’s output ever since, despite the company still being privately owned to this day.